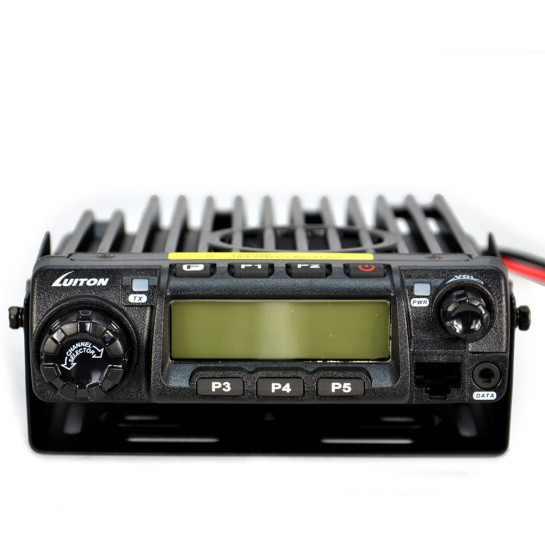 Dual band uhf vhf mobile radio,20-30km talk range,200 channels storage channel. 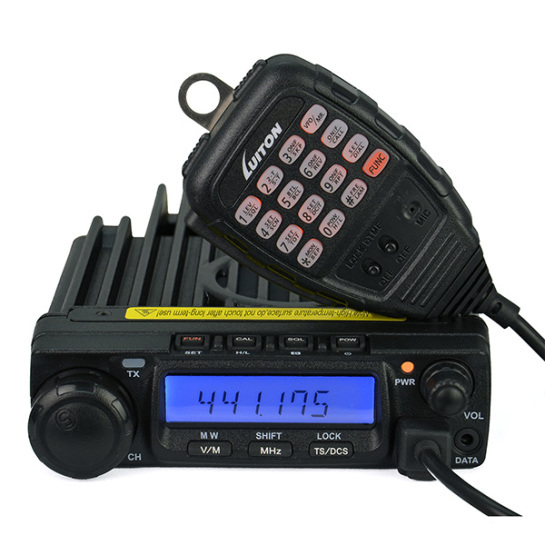 Company sells almost 4500 radios each month on Amazon USA. 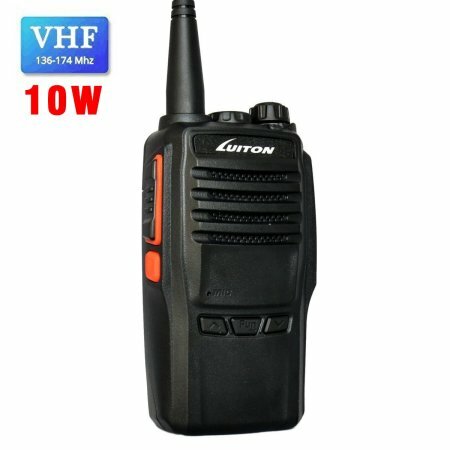 Company Prepare to sell “Luiton” walkie talkies on Amazon USA. 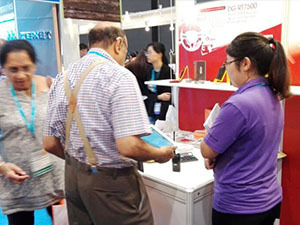 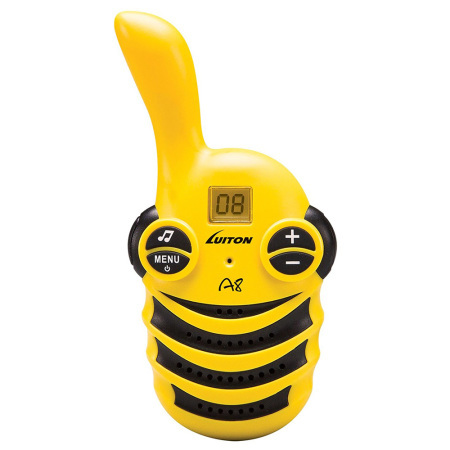 “LUITON” brand walkie talkie in more than 20 countries to get the favour of customers,in order to provide better service for customers. 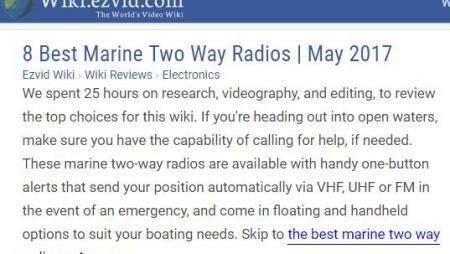 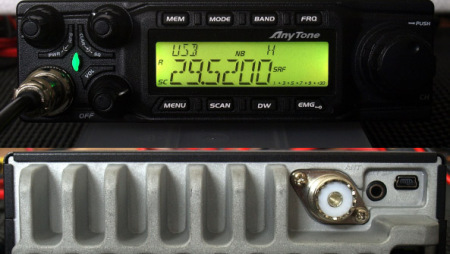 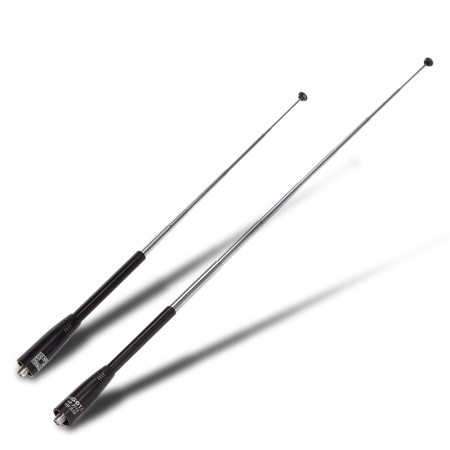 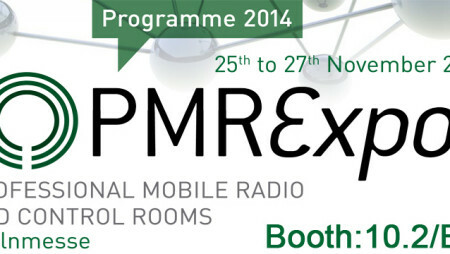 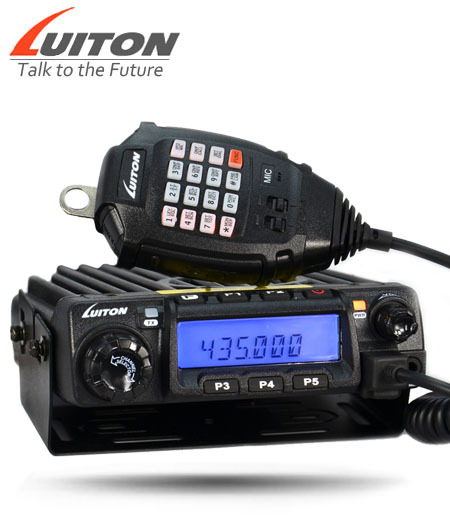 Company executives decided to start developing digital radio and maritime radio products. 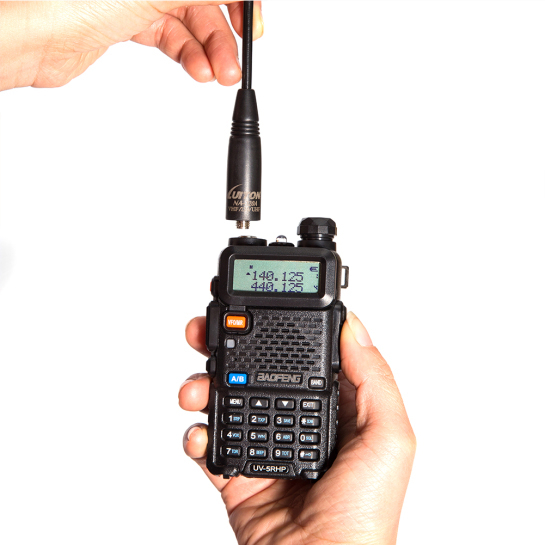 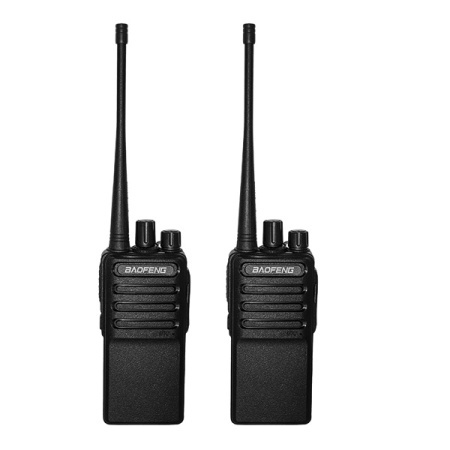 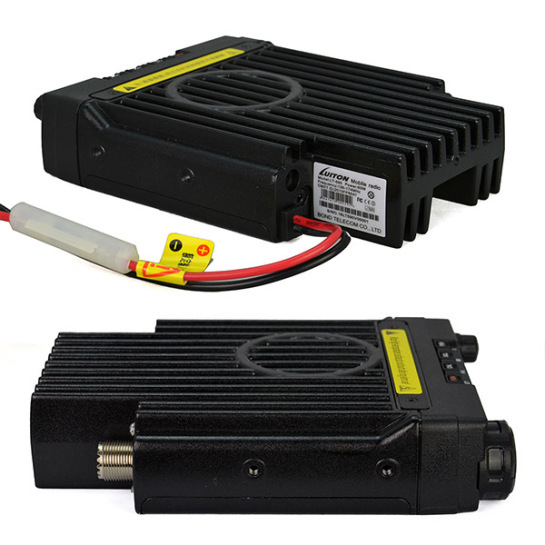 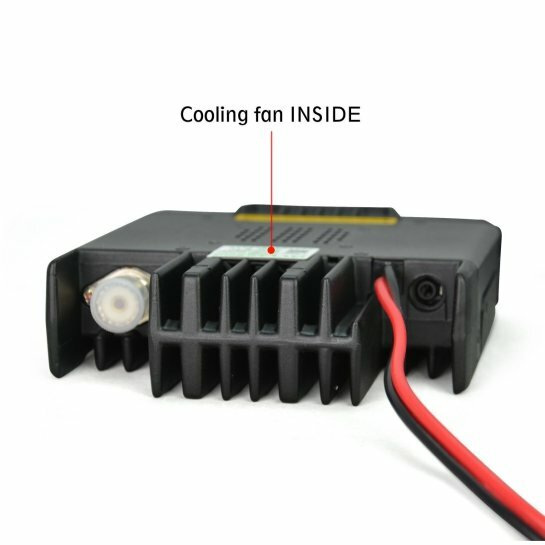 We aspire to building walkie talkies and began the development of cb radio. 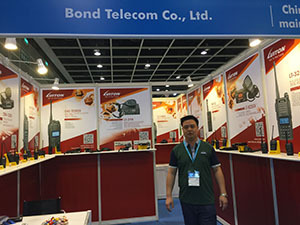 Independent research and development center was established and began to industrial upgrading. 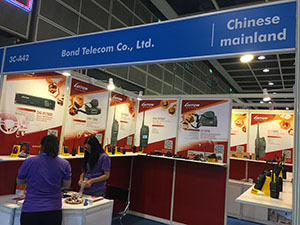 BOND telecom comany was founded in 2005 since established “LUITON” brand postioning. 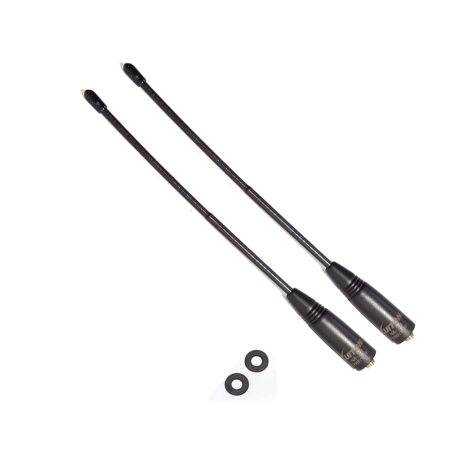 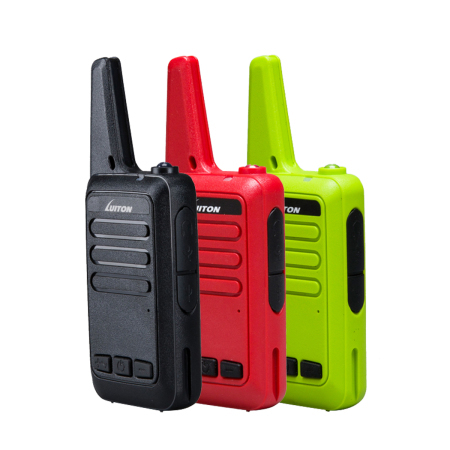 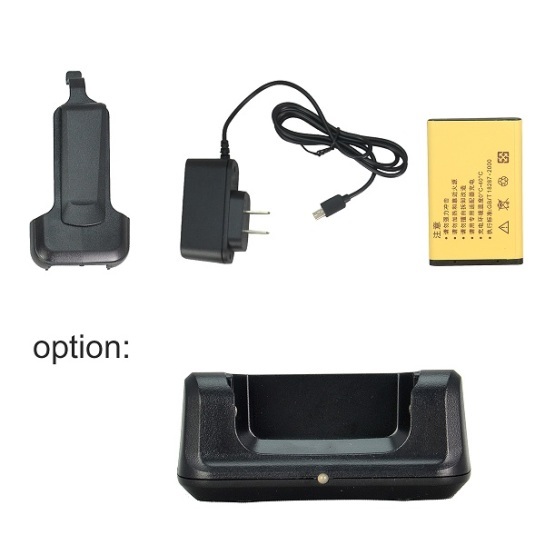 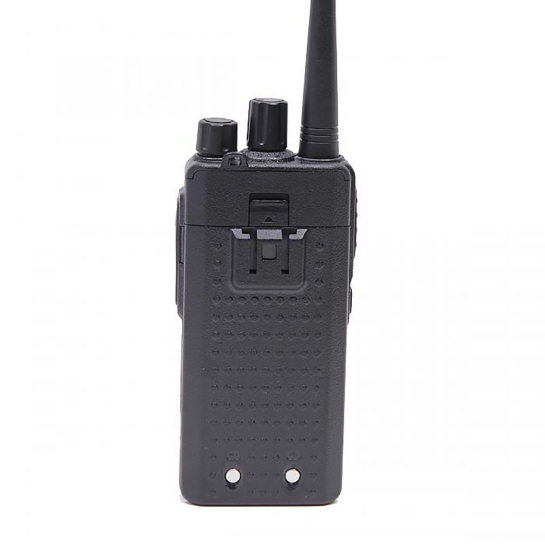 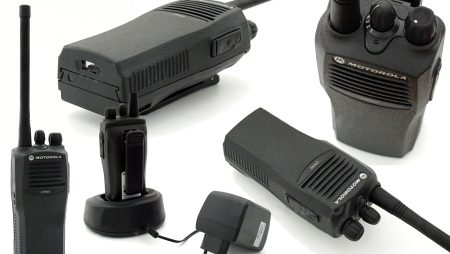 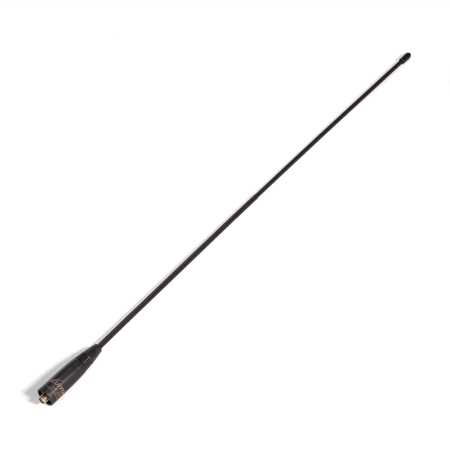 Is your business searching for a supplier of high quality Walkietalke devices? 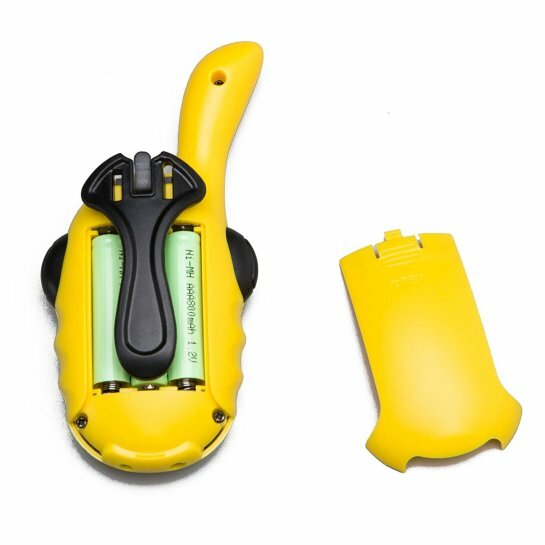 lots of secret testing products won't be published on site. 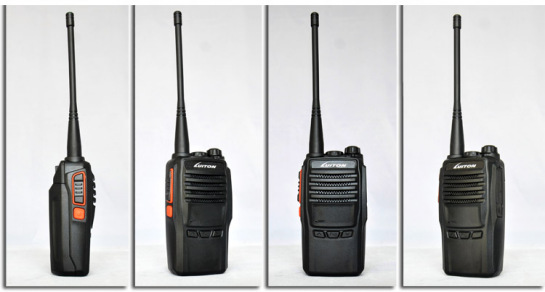 Don't wanna miss any of them? 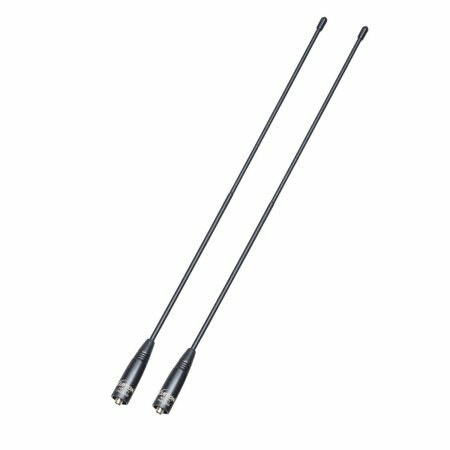 Make video reviews for Bond to get free samples! 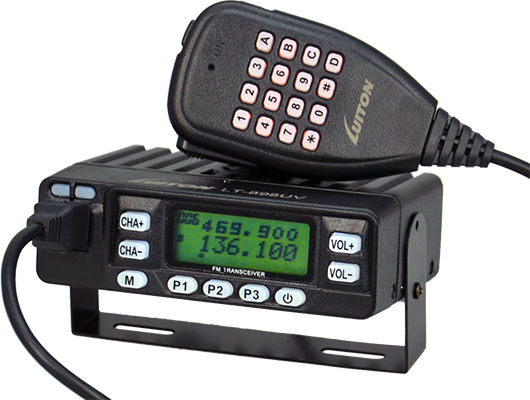 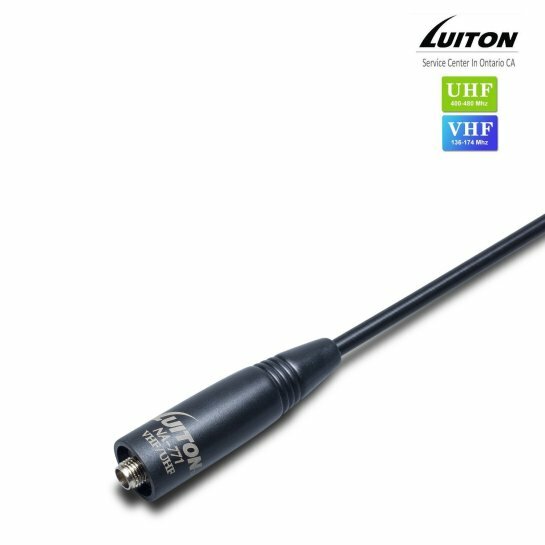 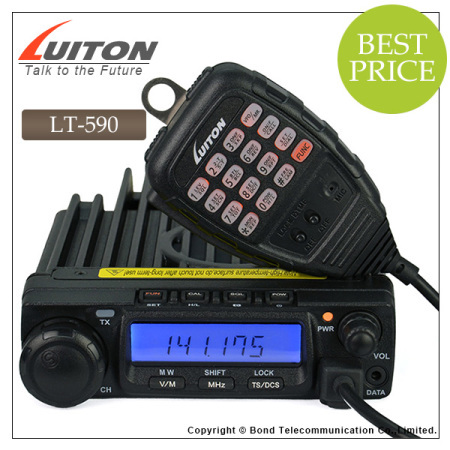 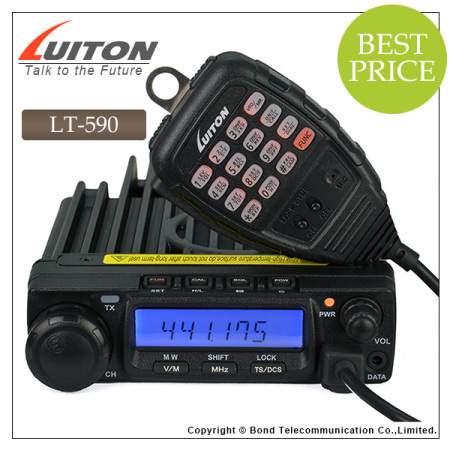 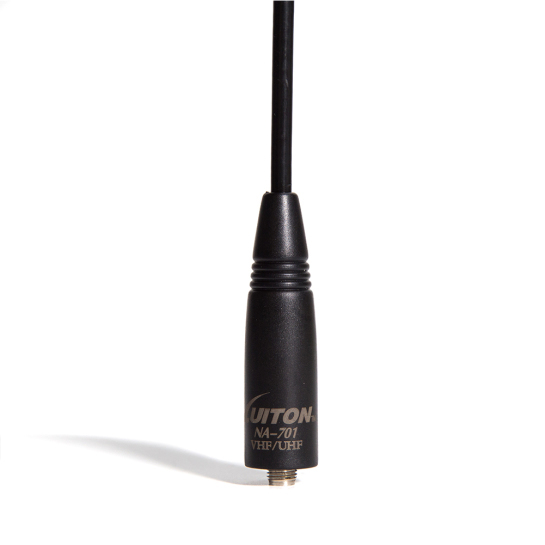 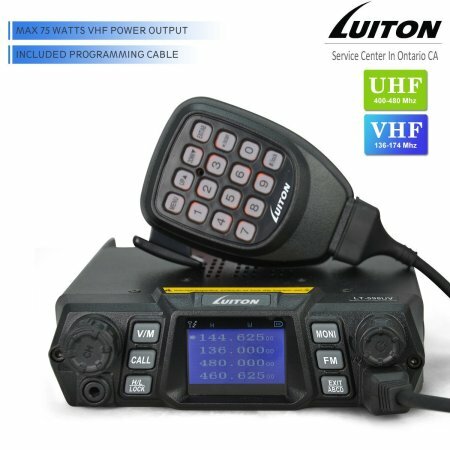 Luiton LT-425UV quad band 25 watt radio .